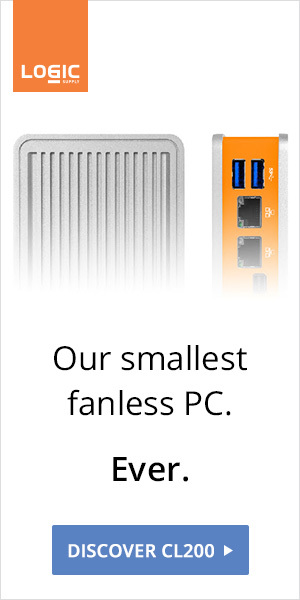 It's fanless guys, for real this time. 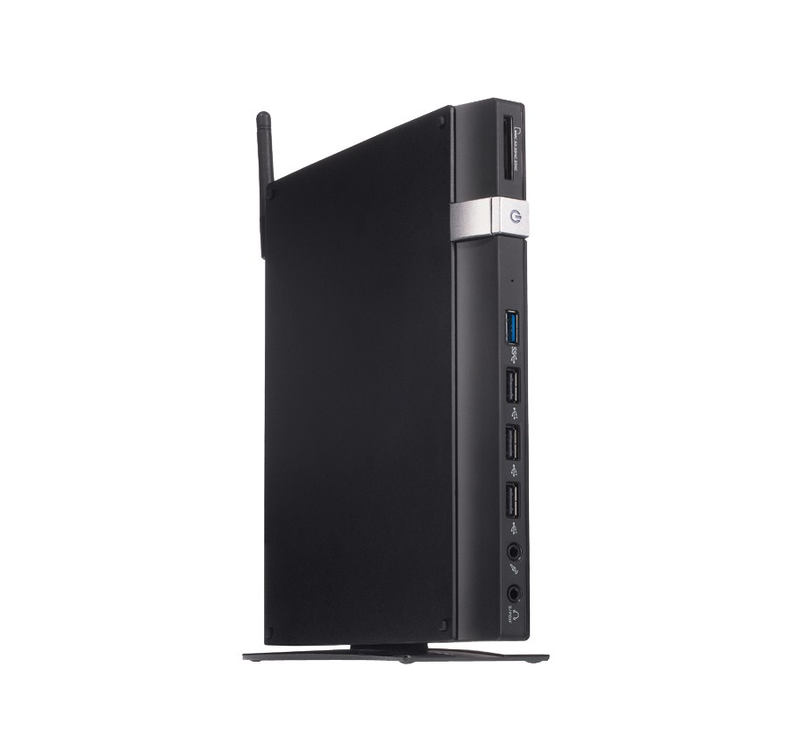 After last January's debacle, ASUS is launching its first passively-cooled Eee Box sporting a Celeron N2807 (4.3W TDP). 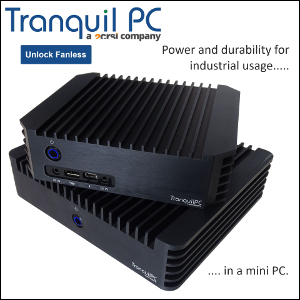 Aimed at industrial clients, the SoC's "good enough" performance makes it a capable family desktop PC too (fantastic I/O).